The Dark Ages come to light with a story of power, politics and revenge. 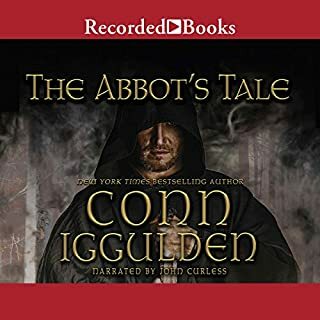 This story kept me entranced to the feisty, deceitful actions of ... yes, the Abbot. We are conditioned to think of a holy man as, well peaceful, kind and forgiving; but, realizing to obtain and keep the power one must wield the weight of the devil on their sword. While some that was written seemed to be far fetched at times, IMO didn't matter as it deepened the need for well planned revenge. Old enemies abound, plotting and scheming are the heart of this story all well narrated. 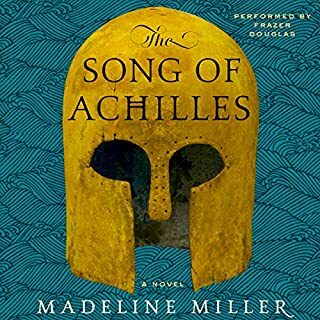 When I think of Achilles, I think of warfare and history, not romance of this type. Sure, it is a possibility this story could be feasible, but definitely not what I was seeking when selecting this title. The Story: Well structured, I could follow the timeline of what and when and with who. IMO well written. Touches briefly on the why and how the ego developed into a selfish monster who was hungry for the kindness and pureness of his victims, something he would never have. The Performance: Believable, trustworthy voice, matter of fact and kept the pace. Felt like I was listening to Grandpa, ex-sheriff, ex-marine, no additional frills 'cause this is how it went down. Excellent. The Overall: Shocking true story of how a selfish, EVIL person operates. Stay vigilant, watch your back. 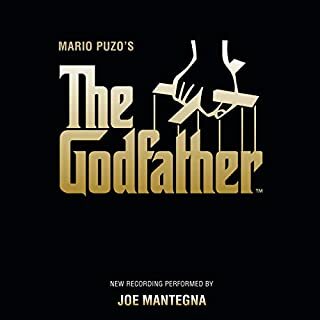 An Audible listen I couldn't refuse! The movie is one my favorites, the perfect cast of actors helps envision the spoken words narrated by Joe Mantegna who is also PERFECT. 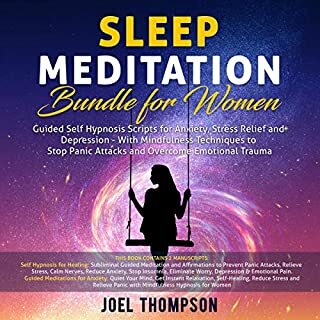 Joe tells the story so you are compelled to listen to the well written words. 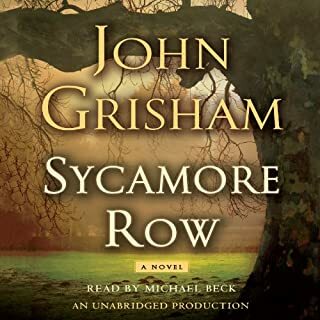 A smashing good story, get this audible book .... today! I had to give up three quarters of the way through, the story just when on and on about not much. 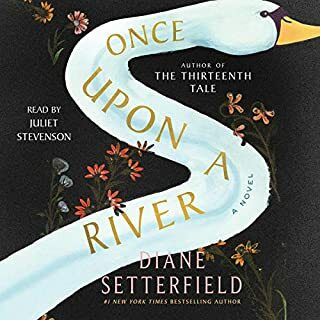 Of course, if you like a slow story and a meandering of bit parts that add to the ambiance the author is portraying, then this might work for you as this approach does have value for some ... just not for me. Fractured Lives - Emotional Debts can carry on for generations, with each one trying to sooth the hunger of revenge or unfulfilled redemption. This is a story with many interesting pockets of truth, justice and of course lies, left me guessing to the end; but, then again I didn't try too hard as I enjoyed the journey and the unraveling of the multitude of characters. This book didn't seem like a 20 hour listen, it flowed so well I could pick this up a few days later right where I left off. Sometimes I find myself backtracking a chapter or so, but not so with this one. At times the southern drawl was a bit too heavy but overall a great listen. Stronger than fiction, the will to survive, the courage to change and adapt... Amazing! 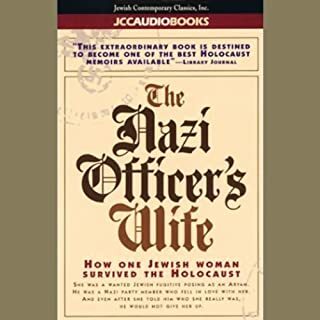 While I am interested in WW2 stories, sometimes the horrific details are too much for me to hear, and it will go unfinished. However, this was different .. it was a heart pounding what happens next, what choice would be made, how did she maneuver in such difficult situations. Edith you stayed alive and was willing to tell your story and with the book you live on. For the full story needs to be heard, known and understood. 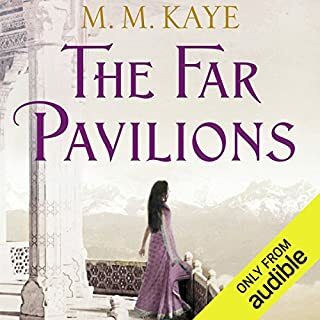 As each life matters, so does a story worth hearing and The Far Pavilions does not disappoint. Yes, it meanders at times ... as does life; yet, always, something was brewing and it was worth wanting and fighting for. A different time, place, rules and reasons well seasoned with desire, love, betrayal, scheming, despair and reward. 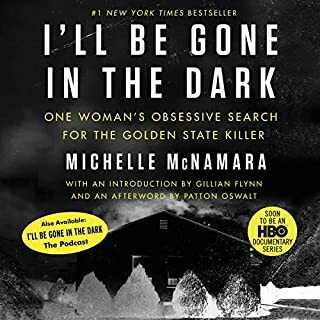 I had to buy this audible when it came out, I recall the Golden State Killer rampage that continued for decades, so needing to know more, why, how, compelled me to listen; however, at times it was almost unbearable. 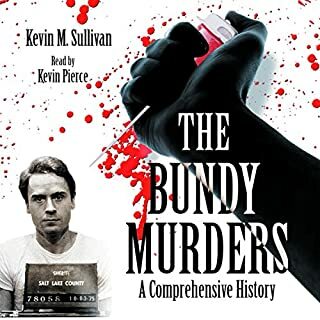 There was no particular order of what crime happened when, I mean dates were stated for a particular crime and was then referenced in later chapters, too much back and forth for me personally. I acknowledge there were so many, so I can easily see how this happened. The author has my respect and compassion for her steadfastness to pursue the evil... I give you hurrahs in heaven... thank you for caring.